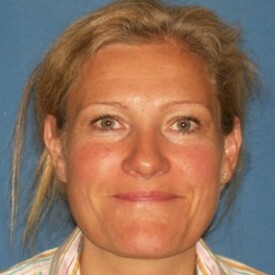 Dr Victoria Holloway is a Consultant in Emergency Medicine based at Harrogate District Hospital. She has an interest in medical education and training. I trained at the University of Sheffield, and completed junior and registrar training predominantly in London. I was a Substantive Consultant at Northampton General Hospital for 10 years before relocating to Yorkshire in 2011. I am an immediate past President & Council Member of emergency medicine section of the Royal Society of Medicine in London. I am currently a College Tutor for emergency medicine.